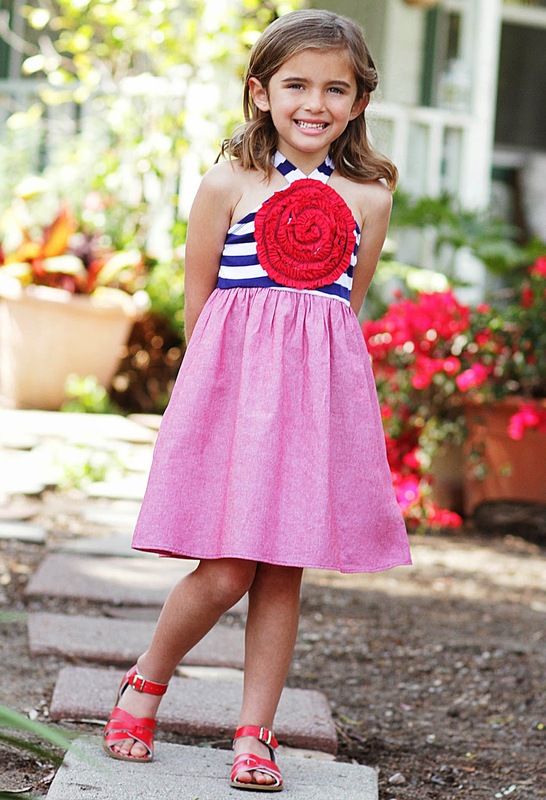 Forty Toes: Win an American Girl Doll and outfit from Freckles and Kitty! 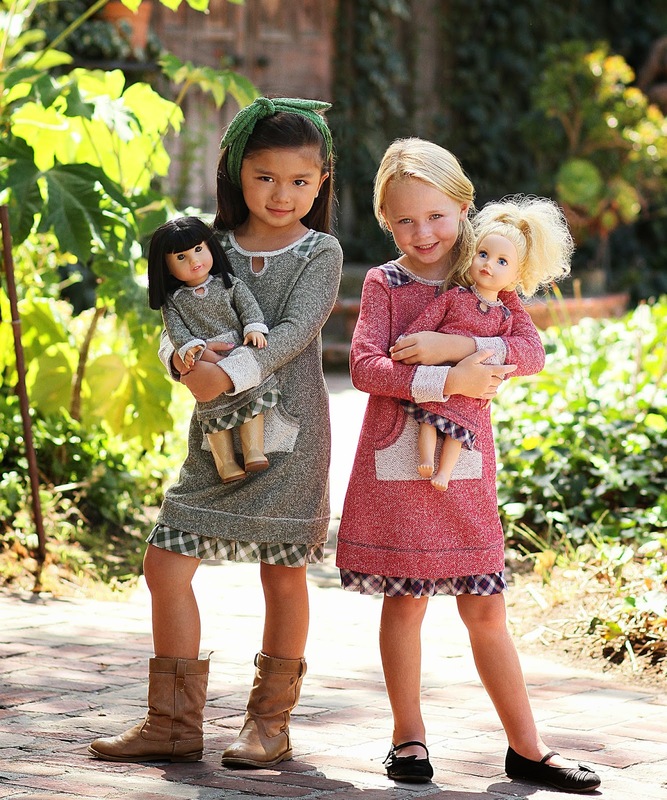 Win an American Girl Doll and outfit from Freckles and Kitty! Win this American Girl Doll and Outfit! Freckles+Kitty is all about the details. Since 2002 their clothing has been designed and made in the USA with love and care. WINNER posted on FB as always!